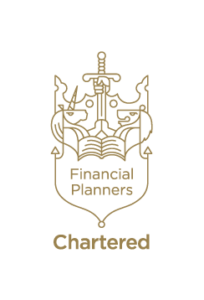 Fraser Wealth Management was the first Chartered Financial Planning firm in Liverpool and we have maintained that status every year since 2007. We have achieved BS8577 certification since 2016, a standard achieved by less than 30 financial planning firms in the UK. BS8577 is the only best practice standard for financial planning firms and Fraser Wealth Management is the only certified firm in Merseyside. 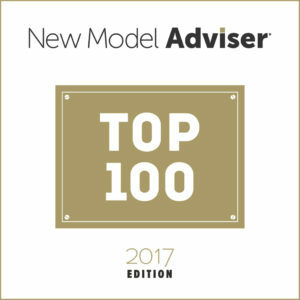 Fraser Wealth Management has been included in New Model Adviser’s Top 100 financial advice firms in the UK for four consecutive years since 2014, an achievement only 34 firms can match. All four advisers at Fraser Wealth Management are Chartered Financial Planners and each has been certified since 2016 to ISO22222, an internationally recognised benchmark for a high global standard of personal financial advice. Thanks to a policy to develop both management and employee skills, Fraser Wealth Management was awarded the Investors in People Gold standard in 2015. We are also fully committed to making our business objectives work in unison with our corporate social responsibility. We strive to contribute to economic development while helping the local community and society at large. In 2016 Kevin Gillibrand and Ian Paginton ran the London Marathon to raise funds for the NSPCC. Since 2015 we have sponsored the Circus Starr Big Top in New Brighton to give free seats to disadvantaged, disabled and vulnerable children to a fantastic event. They have a great time! The Fraser Wealth Management Golf Day at Formby Golf Club held in memory of our colleague Neil Wright, who sadly passed away in May 2011, has raised over £17,000 for charity since 2015. Paul Bocking is pictured below presenting a cheque for £5,000 to the Alder Hey Children’s Charity in December 2015 when members of staff visited the amazing new hospital.